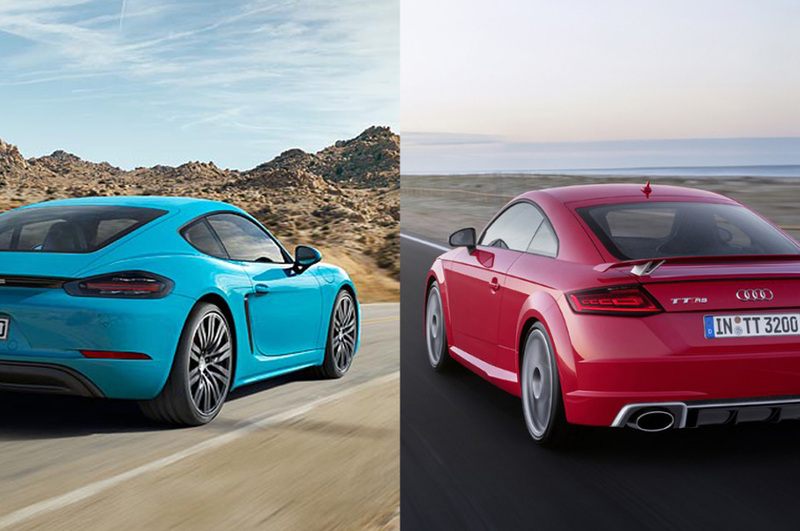 In last week’s Would You Rather, the all-new Audi TT RS pulled off a surprise upset of the recently refreshed Porsche Cayman, and going by the comments on our Facebook page, you guys seemed equally divided on the matter. But, you really can’t go wrong either, because both are outstanding everyday sports cars. Today’s contenders, however, are not everyday sports cars. In fact, you can’t even legally drive them on public roads in most parts of the world. 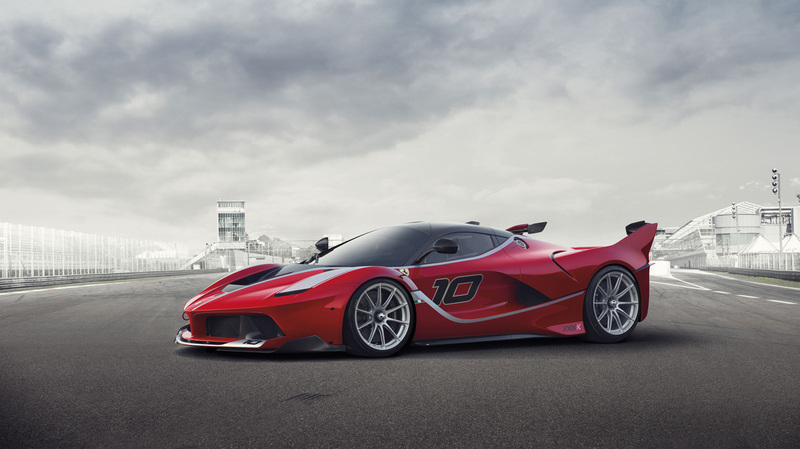 The Ferrari FXX K and McLaren P1 GTR are extreme, track-only variants of two of the fastest road cars the world has ever seen. 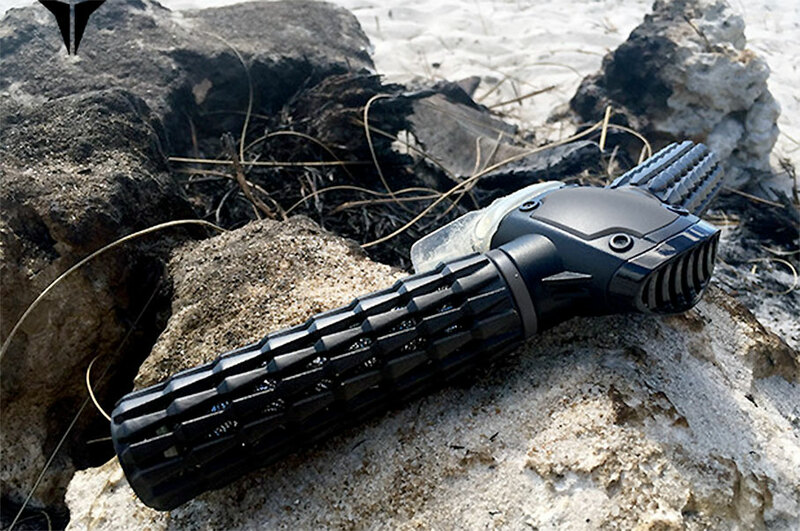 As toys for the ultra-wealthy, they’re very expensive, very rare and completely uncompromised. Because these cars also function as a testing platform for future technology and are so complex to operate that each comes with its own team of engineers and driver coaches. Which one should you take to your local track? LOOKS: Because it’s a track car, the FXX K doesn’t have to concern itself with silly things like DOT-approved lighting. Every vent and winglet serves a purpose, giving it a functional beauty. 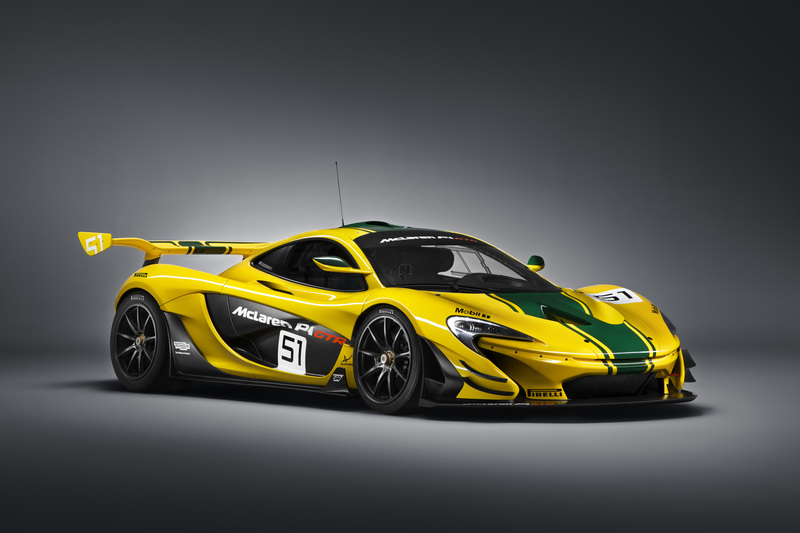 LOOKS: It’s less of a departure than the car on which it’s based than the Ferrari, but in the P1 GTR’s case, that’s certainly not a bad thing. A huge rear wing and other aero enhancements add plenty of aggression to the P1’s radical shape. Plus, the Le Mans-inspired livery options are just plain cool. 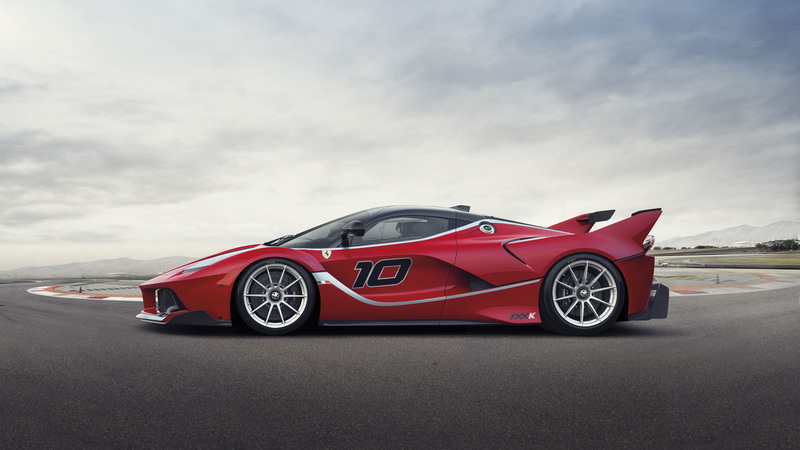 LOOKS: Just looking at the FXX K is sensory overload, which might be preferable to some, but we dig the P1 GTR’s race-inspired looks and historic liveries. SOUND: With a 9,250 rpm redline and no exhaust silencers, the FXX K’s 6.3 liter V12 sounds absolutely glorious. SOUND: The Ferrari’s V12 screams, but McLaren’s V8 roars like a digitized top-fuel dragster. SOUND: We love V8 noises, but the Ferrari’s sound is far more special. 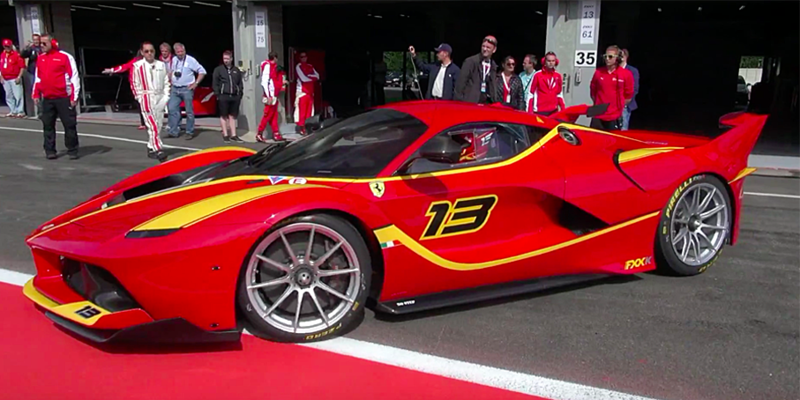 SUPPORT: The purchase of an FXX K includes track time at famous circuits around the world, where owners work with engineers and test drivers to optimize performance and provide feedback for future Ferrari products. 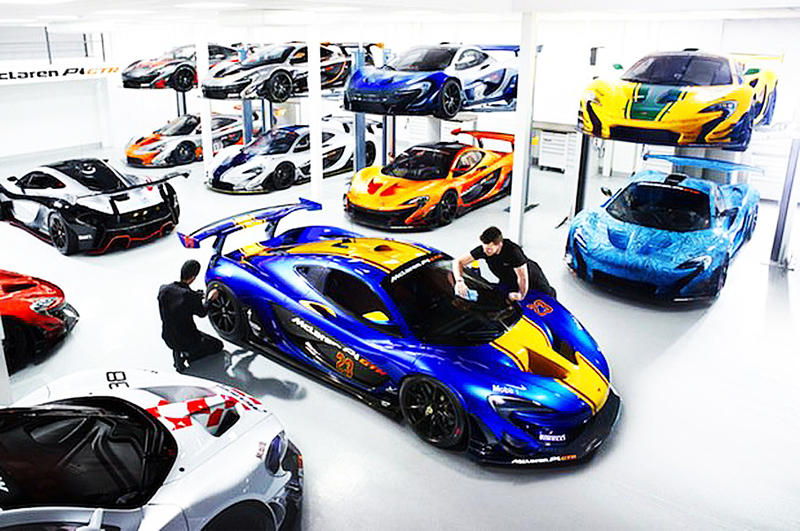 SUPPORT: P1 GTR owners also get plenty track time all over the world and facetime with engineers. 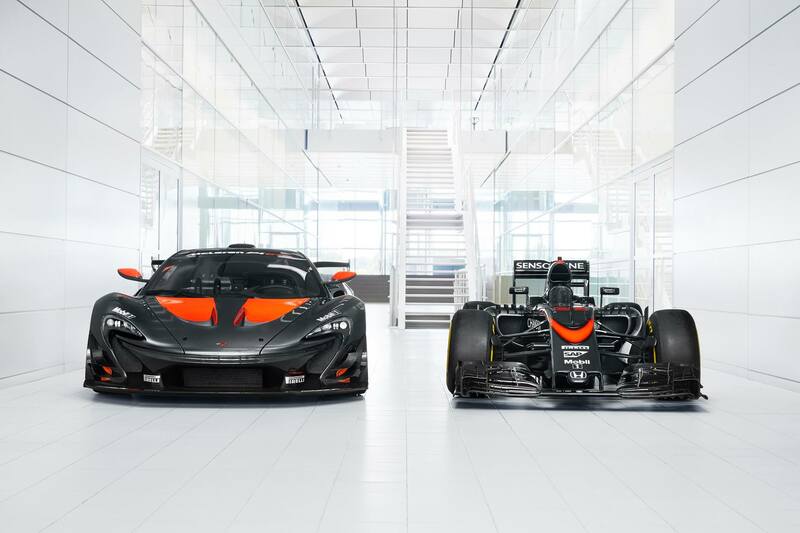 Additionally, McLaren provides access to the company’s simulator and driver fitness coaching so that you’ll be up to speed before your GTR is even delivered. 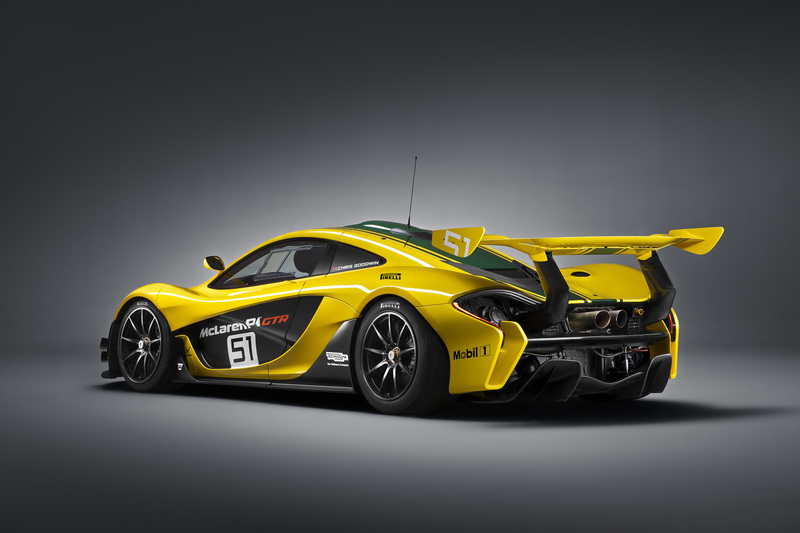 SUPPORT: The P1 GTR includes all the factory support of the Ferrari. Plus, you can cancel your gym membership. 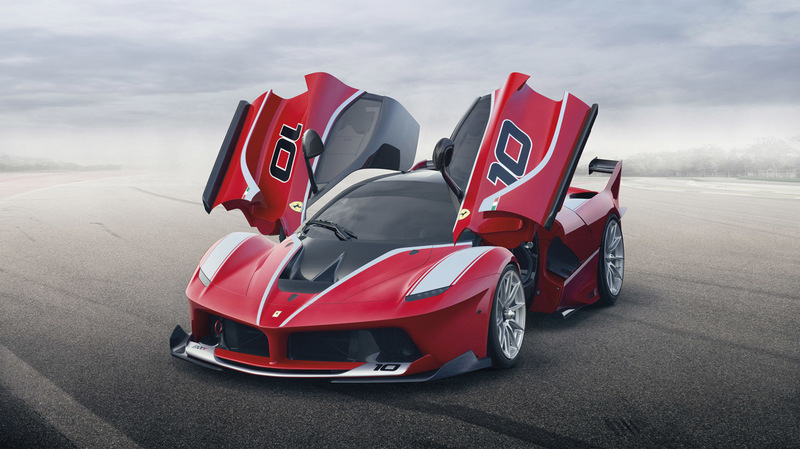 PERFORMANCE: The FXX K boasts an addition 86 horsepower over the LaFerrari, bringing the total to 1036 horsepower in a car that weighs about as much a your average compact hatchback and produces half a ton of downforce. The sprint to 60 comes in about 2.8 seconds and it tops out at 217 mph. 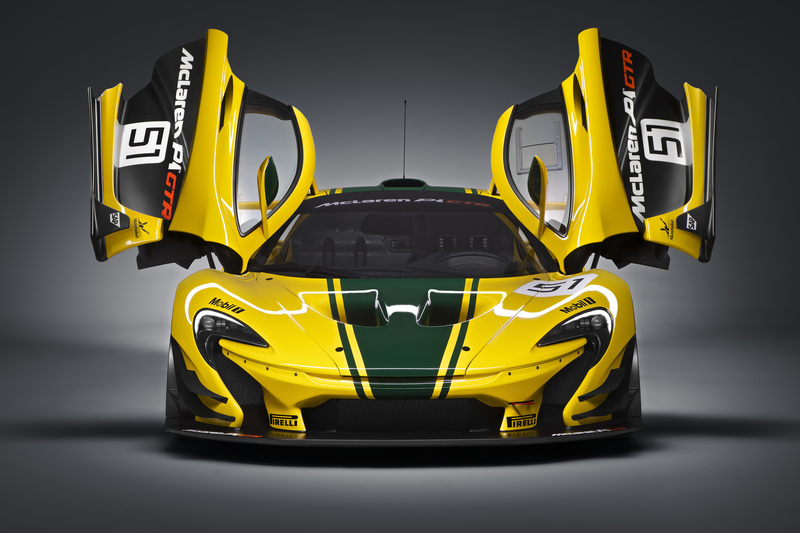 PERFORMANCE: For the GTR, the P1’s hybrid drivetrain has been upgraded to produce 986 horsepower. 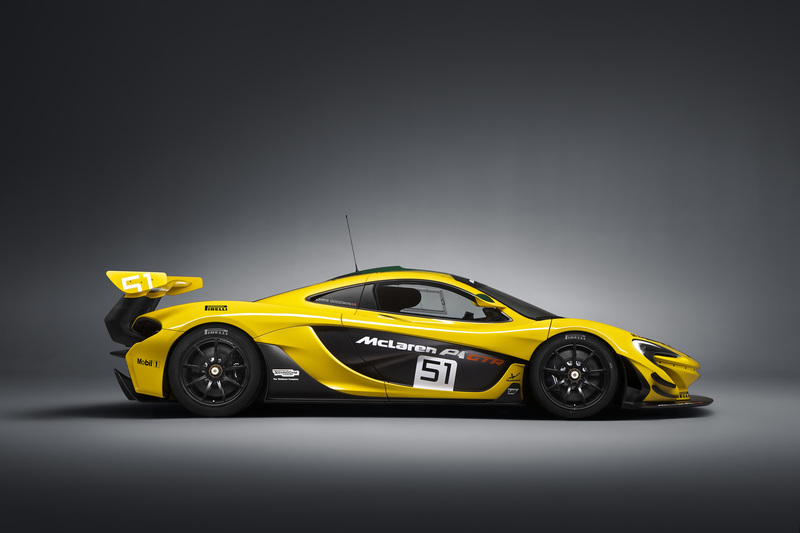 It also weighs 110 pounds less than a normal P1 and produces 10 percent more downforce. It’ll do 60 mph in under 2.5 seconds and easily breach 200 mph, but perhaps most impressively, it can pull up to 2.5 lateral gs through turns. 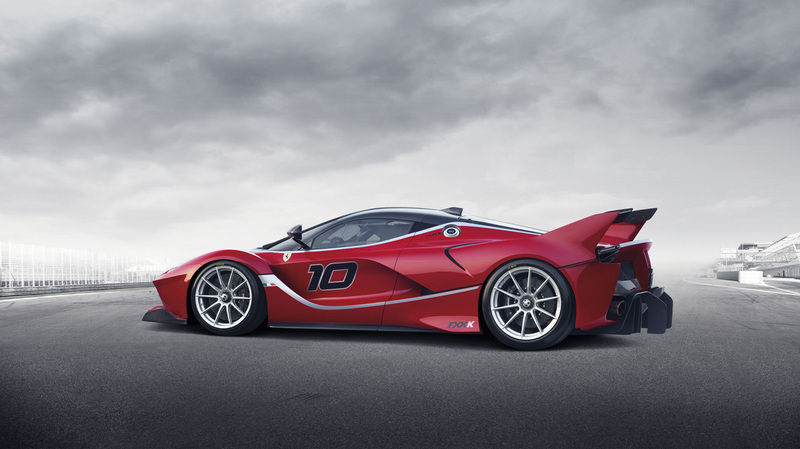 PERFORMANCE: To our knowledge, no one has conducted a direct comparison between the P1 GTR and FXX K, but the Ferrari definitely has the superior on-paper numbers. We should have seen it coming, but this one is too tough to call. Which would you take to the track? Which Sounds More Awesome? 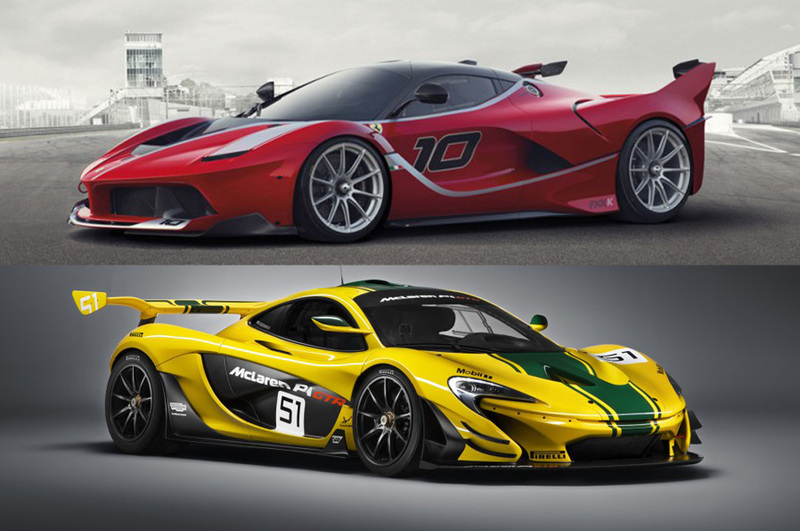 The McLaren P1 GTR or Ferrari FXX K? 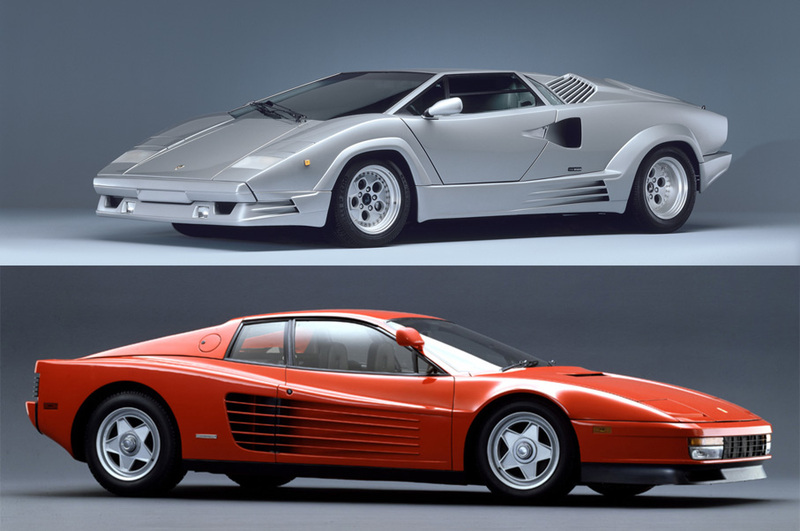 Would You Rather: Ferrari Testarossa or Lamborghini Countach?